I'm really pleased with the way he is looking. 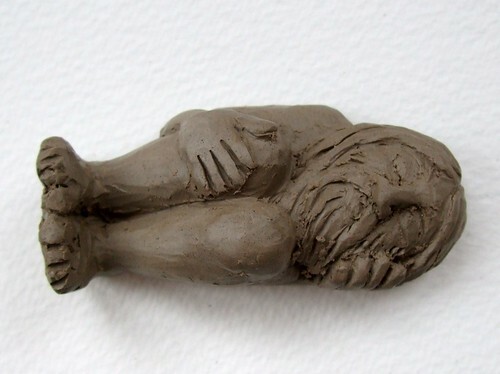 I've posted my (ongoing) workbooks for this piece on Flickr. I have to be fair to my students and say that last winter when the trains were all cancelled and the temperature dropped to -25 degrees, they still almost all came in! The educational benefits of hard work can never be underestimated. It's like going to school uphill both ways and in knee deep snow at sub-zero temperatures -- remember, like, when WE were kids ? 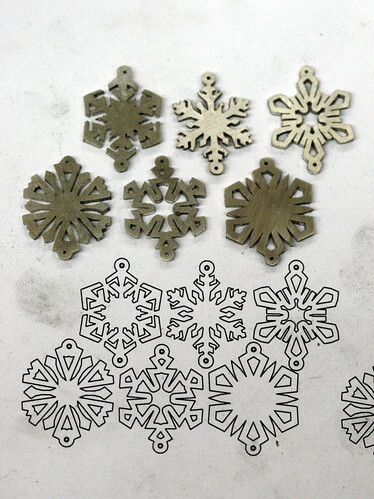 Hmmm, I have an idea: Seems like sawing snow flakes is THE perfect project for students. You know, those sawing skills can always be improved upon. Sawing accurately is hard to do and takes some time --so it has the added benefit of being character-building. Win win.